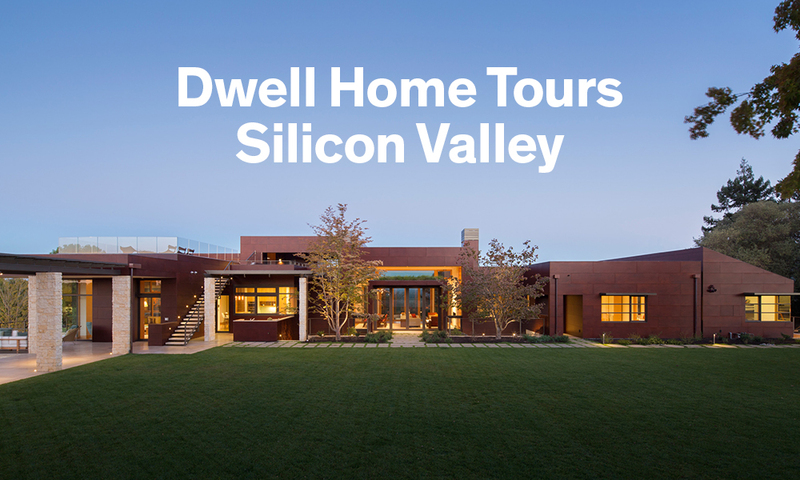 Back by popular demand, Dwell Home Tours series makes its way back to Silicon Valley this year. 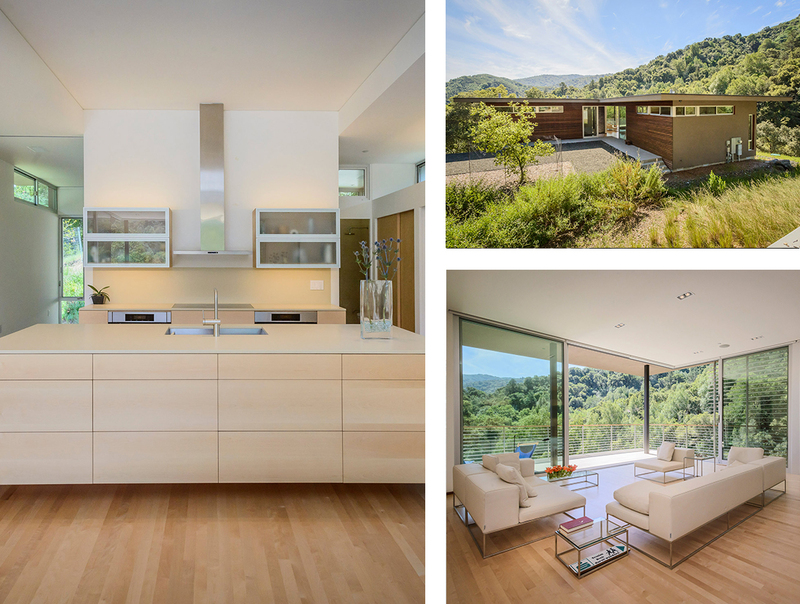 The Silicon Valley home tour provides an opportunity for design seekers to immerse themselves in stunning domestic spaces found along the San Francisco Peninsula. These unique homes are specially selected by Dwell to reflect the rich diversity of livable, innovative modern architecture and design in the Silicon Valley area. 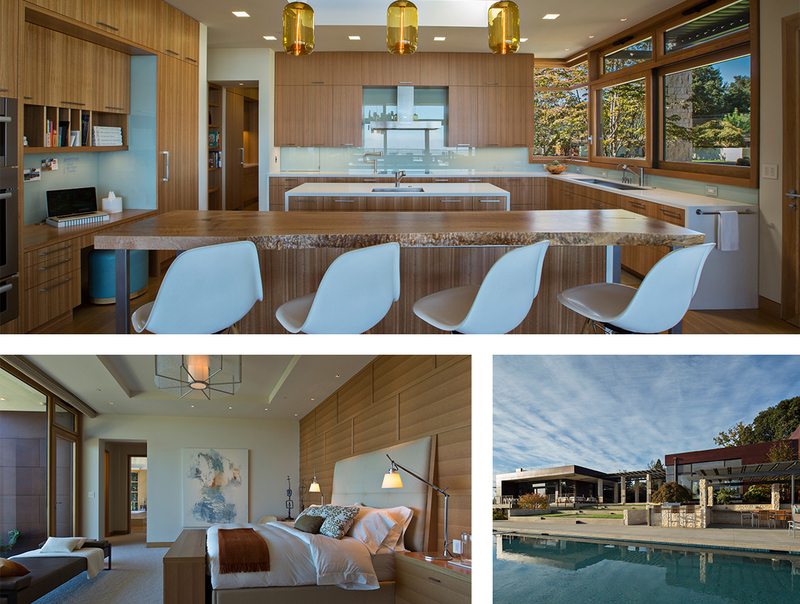 Included in your home tour purchase is a complimentary ticket to Meet the Architects night. 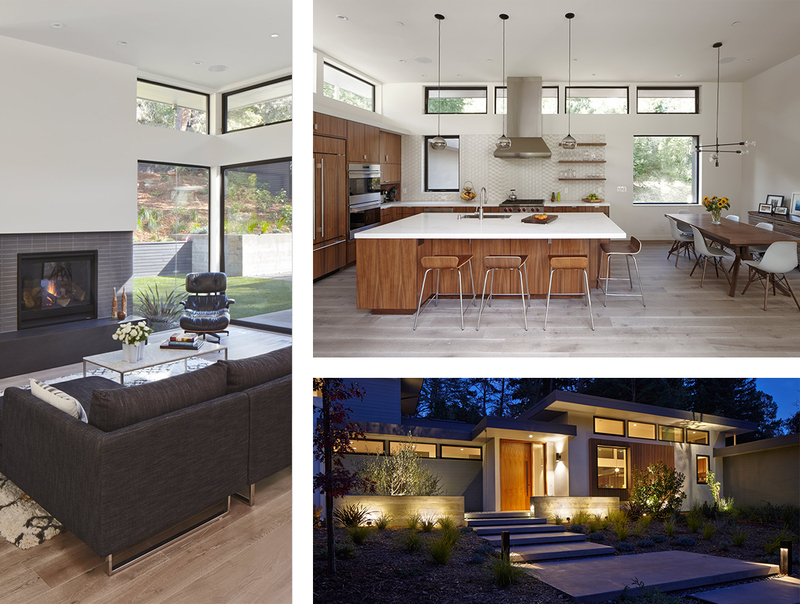 The Dwell Silicon Valley Home Tour kicks off with Meet the Architects night, an evening in which leading Silicon Valley architects and designers preview the projects featured on your tour. Join us for cocktails, light bites, and a dynamic conversation moderated by Dwell editors. Meet the Architects night is held on Friday, September 23rd from 7:00-8:30 p.m. Location TBD. 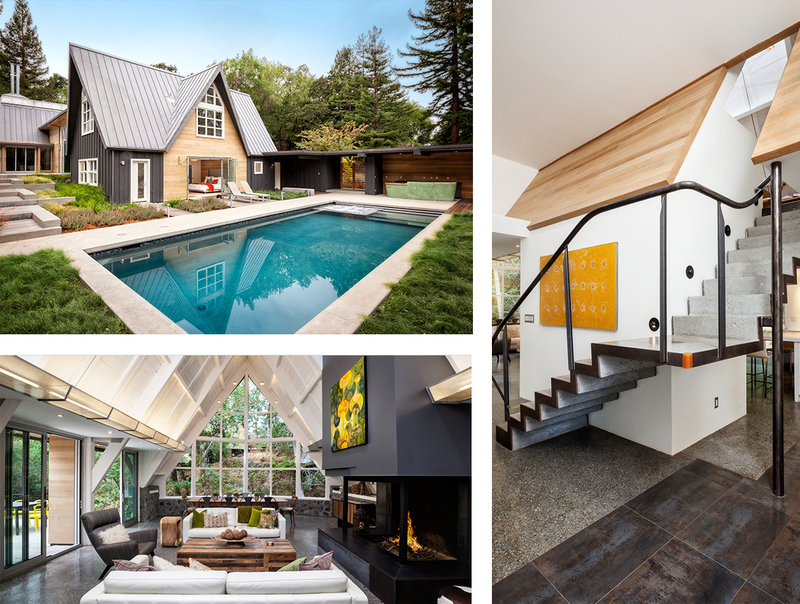 A midcentury house composed of two A-frame structures gets a modern renovation by Square Three Design Studios. This light-filled home by Ana Williamson Architect celebrates the outdoors and crisp material details. SAW // Spiegel Aihara Workshop reinvents the suburban ranch house in a design that embraces environmental responsibility. 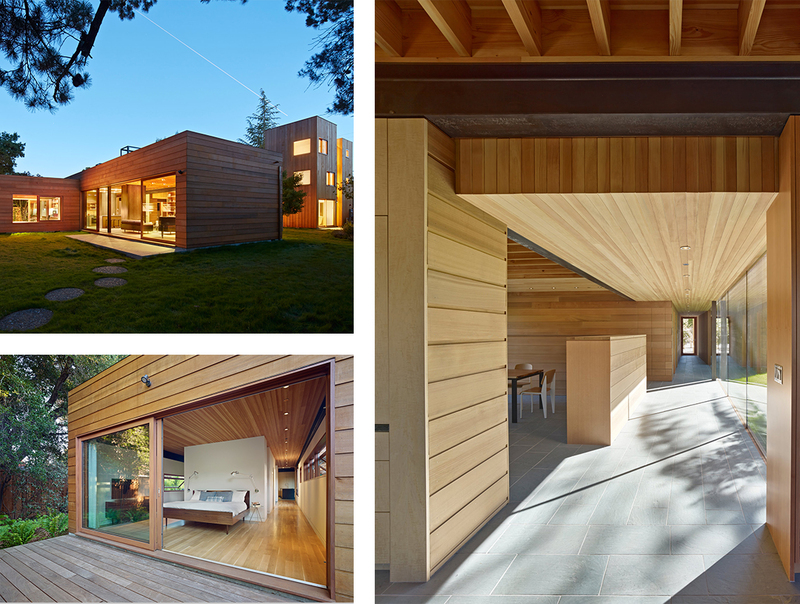 Efficiency in space and passive cooling mark a modern wood home by Atkinson Architecture. Green roofs and solar panels add an eco-conscious element to a sprawling estate by Louie Leu Architect.